*sigh. THe countdown to inevitable disappointment. 18 days 11hrs 21 seconds left. 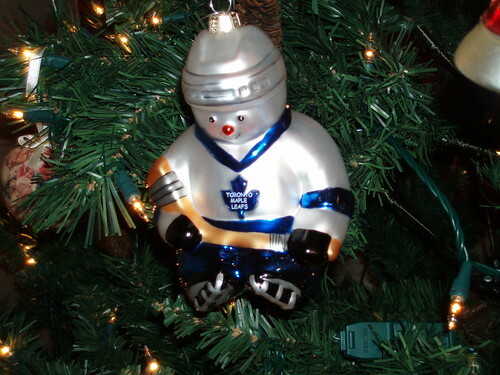 I REally would like too see the leafs get kessel, but i dont want too give up a first round pick for him. and today espn is reporting that burke offered two first round picks and a second round, and that i feel is wayy too mucch. Reading Alex' comment above, I can't help but chuckle a little bit. I think the jury's still out on the Kessel deal; if we don't make the playoffs this year (or worse, it's another lottery pick) I'd have to call it a bust.